Summer is a time to relax, loosen up, and enjoy what this magical season has to offer. However, there are a lot of not-so-magical things about summer. For example: bug bites, sunburn, and insomnia, just to name a few. Below are some of our favorite all-natural remedies for summer’s most common ailments, so take notes and stay fabulous all summer long! Bummer: Every al fresco dinner and bonfire beach night you’re getting eaten alive. When you put a few drops of this potent oil blend into a diffuser (never onto your skin! ), it will tell those annoying blood suckers to buzz off. Plus, you’ll be left with a subtle fragrance of rosemary, lemongrass, thyme, and citronella that smells infinitely better than the citronella candles from your childhood. Bummer: You never reapplied your sunscreen after swimming and now your face is lobster red. When your skin is raw and sensitive from sunburn, it’s even more important to make sure whatever you put on is all-natural. LOLI’s soothing and food-grade Aloe Blueberry jelly is a wonderfully moisturizing and light gel packed with potent extracts of aloe vera and blueberry juice. If your sunburn is feeling hot, keep the jar in the fridge for an extra cooling effect. Bummer: It’s the first night of your vacation and you can’t get to sleep. 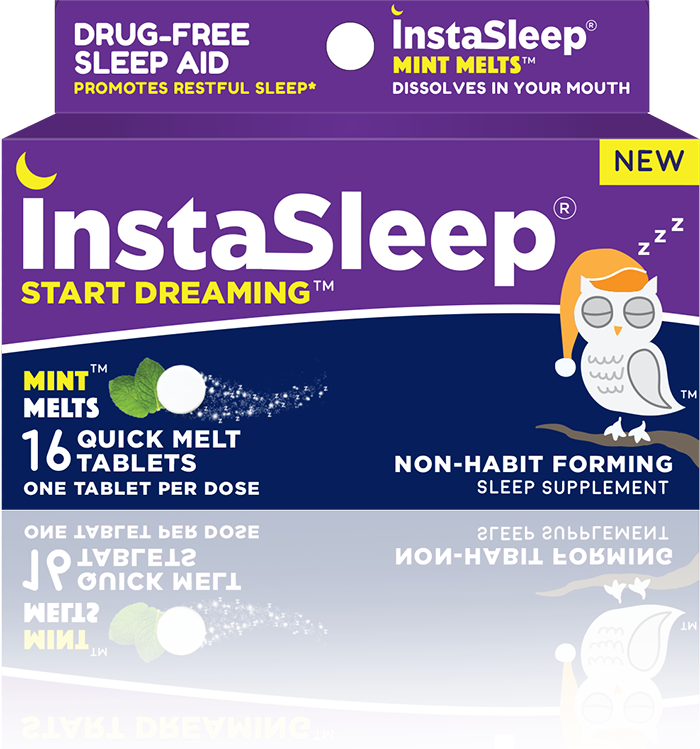 InstaSleep ticks all the boxes for those who occasionally have a hard time getting to sleep, but are very wary of sleep aids. They’re non habit-forming, drug free, and gluten free. They have a great mint taste and dissolve instantly in your mouth (no water required) which makes them perfect for travel. Bummer: Your summer underarm situation is out of control. Summer and sweat go hand in hand. So ditch your aluminum and chemical-packed deodorant for an all-natural deodorant option. Puremedy’s Deoderant boasts potent extracts like Pine, Eucalyptus, and Elder Extract to draw out toxins and kill odor-causing bacteria. Also, traditional deodorants have nothing on this deodorant’s heavenly lavender-herbal aroma. Bummer: You took a tumble on your night out, and you have a nasty scrape on your knee. Calendula has long been prized for its healing, protecting properties; which is why it is the star ingredient in this effective first aid cream. You can use this versatile cream for scrapes, cuts, burns, and – that most aggravating of summer woes – chafing. Bummer: Your flight has been delayed, you’re tired, and your stress levels are through the roof. Summer is full of stress, but luckily there are these natural calming pearls to help us out. They are full of active herbal ingredients to help you keep calm and stay focused. These tiny pearls dissolve easily in your mouth. They go to work instantly. Next time you’re feeling out of control stress, take one of the stress rescue pearls, listen to a quick meditation podcast, and get your balance back on track. 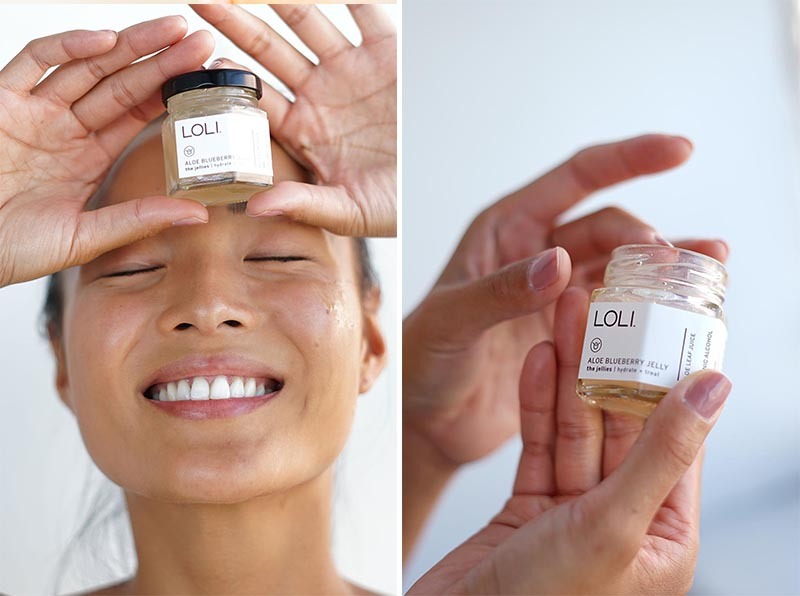 Want to learn some insider Around the World Beauty secrets? 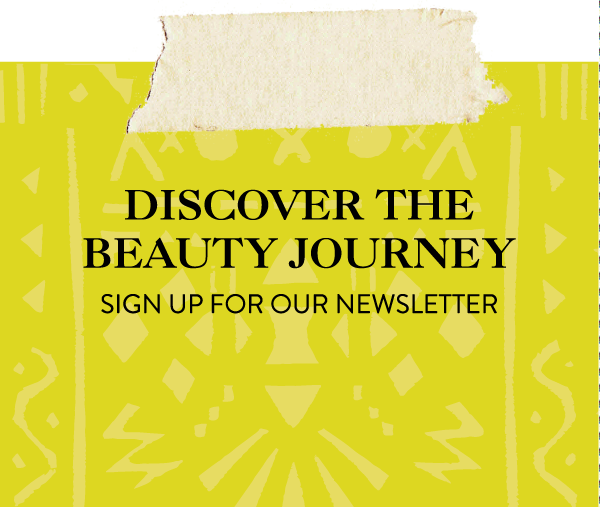 Check out what we’ve found out in our #BeautyExploring..